A dental implant is a titanium post that is surgically inserted beneath the gumline and into the jawbone. After the fixture naturally fuses with your existing bone, you’ll be left with a sound foundation that is able to support a final restoration. To replace a full set of teeth, the specialist will strategically place a series of dental implants. After your jawbone and gums have healed sufficiently, abutments will be added that act as anchors that will allow implant-retained dentures to be securely attached. Whereas traditional dentures fit atop your gums and rely on dental adhesive and natural suction to hold them in place, the implant-retained option offers more stability and security. That’s because a dental implant mimics the natural action of teeth roots. You’ll be able to taste the foods you eat better. Your jawbone will be triggered to produce new bone cells. There will be less facial shifting because of the added stability. The best way to determine whether you are a good candidate for the dental implant process is to visit your local specialist for a consultation. While there, the professional will assess your current bone mass to determine whether you have a sufficient amount to undergo the implant procedure. Additionally, there will be an assessment of your oral and overall health to make sure the process will be safe and effective for you. Because such a tedious approach is taken, the dental implant process has a 98% success rate, and with proper care, your new fixtures can last up to a lifetime. 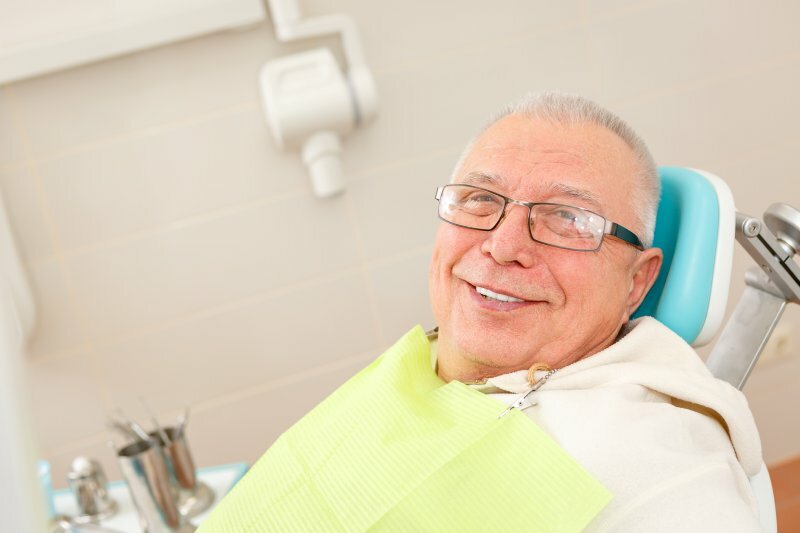 So if you’ve been frustrated with your dentures slipping or causing discomfort, then reach out to your dentist in Fort Lauderdale to schedule a consultation. If you’re determined to be a good fit for the dental implant process, then you’ll soon be able to enjoy a more functional and aesthetically-pleasing smile. A graduate of Tufts University School of Dental Medicine, Dr. Marc Mingel provides comprehensive and expert care. Throughout his career, he has taken pride in providing complex forms of treatment in the most painless manner possible. Dr. Mingel replaces missing teeth with dental implants at Mingel Dental, and he can be reached for more information through his website.